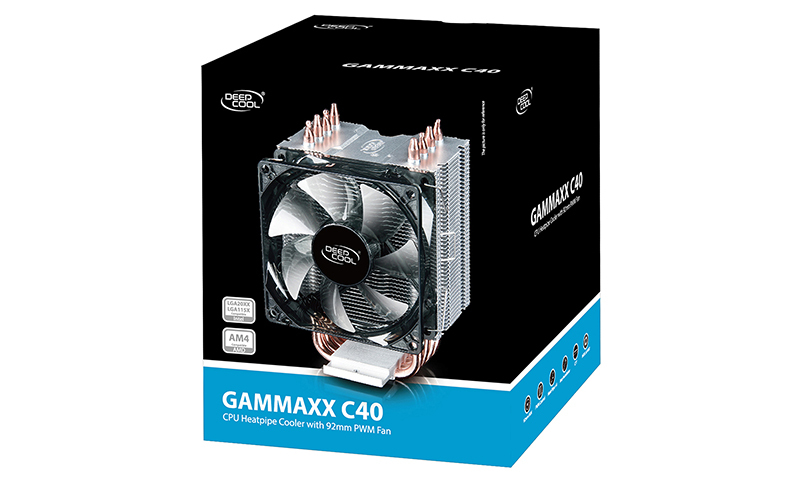 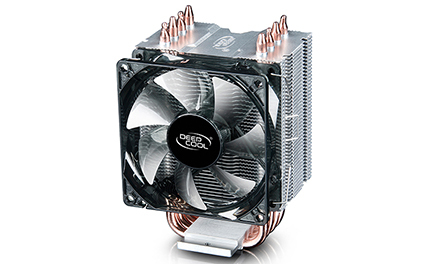 Small in size with height of 137mm, using 92mm fan. 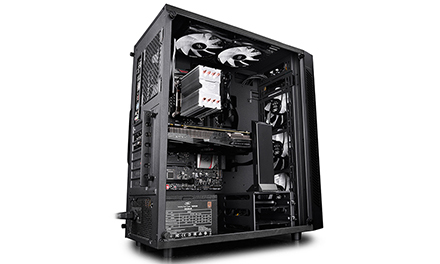 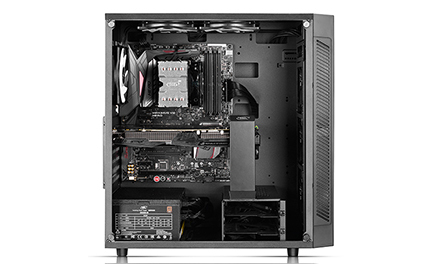 Powerful performance, Compact fin design + powerful fan makes it capable to support chipsets up to TDP 130W. 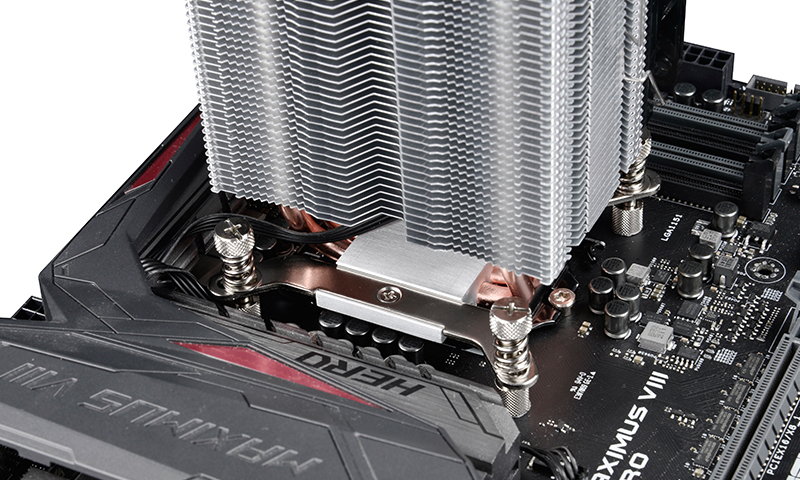 Offcenter heatsink structure to avoid interference with RAM. 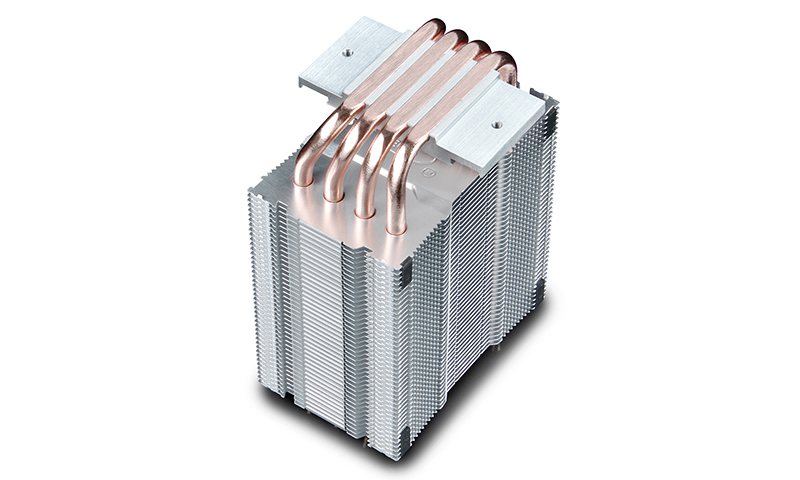 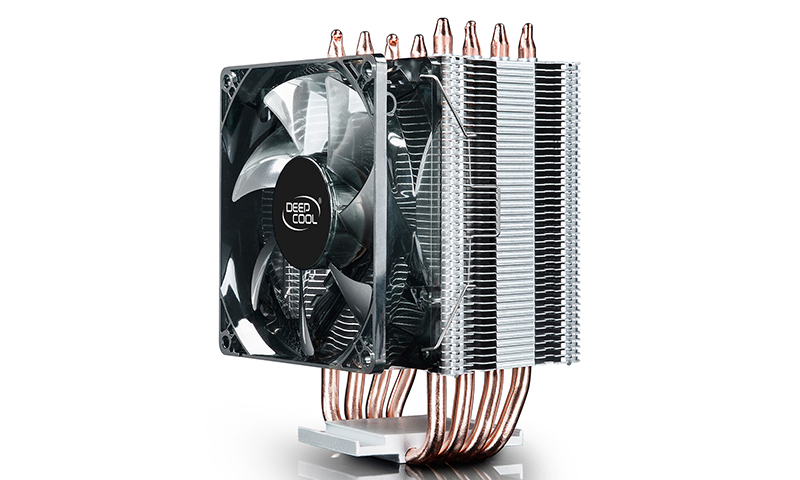 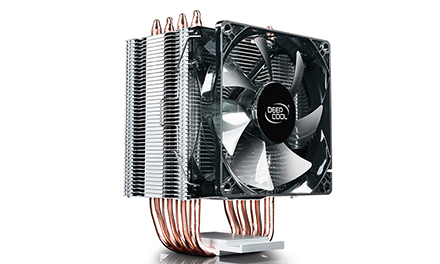 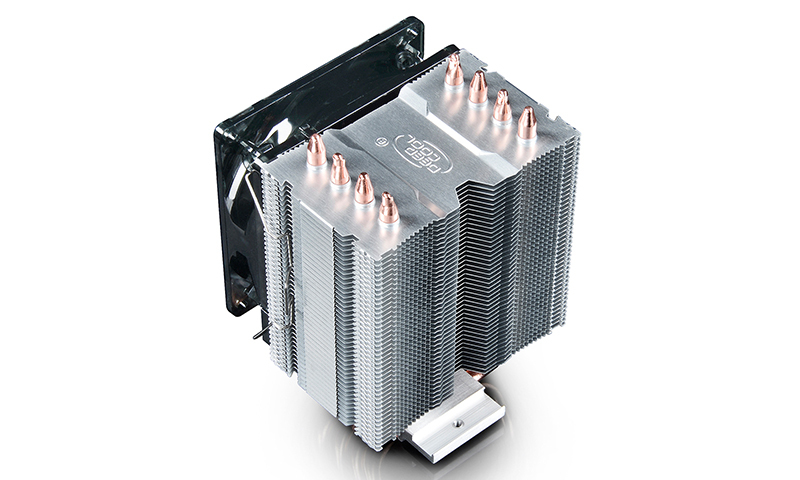 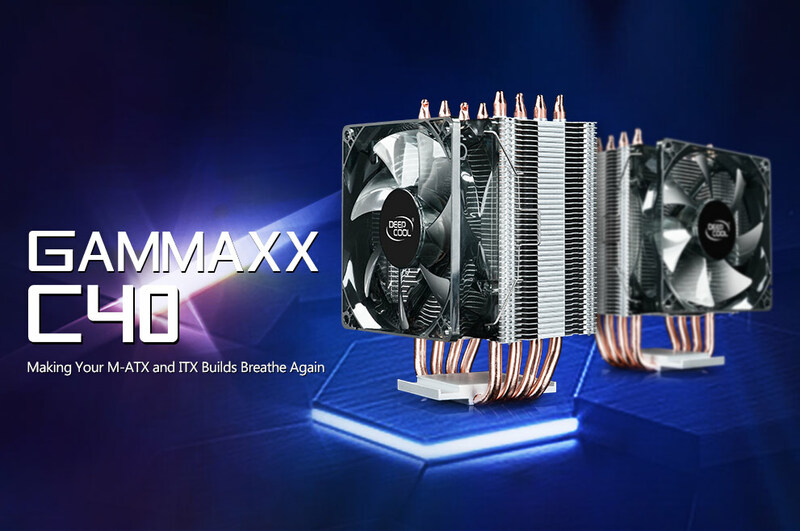 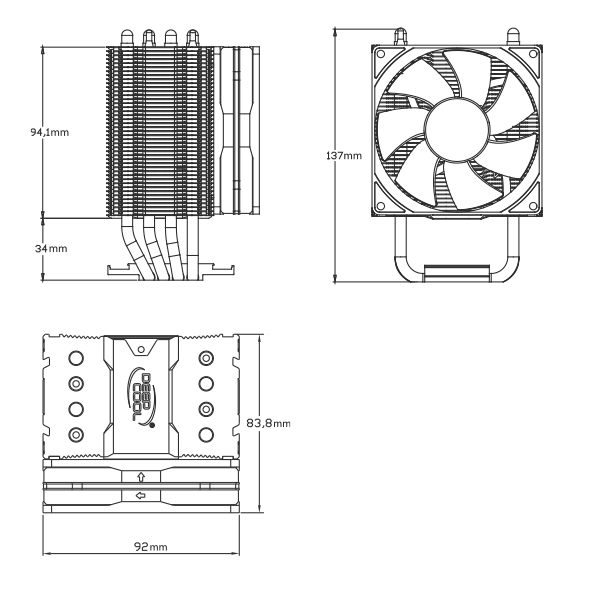 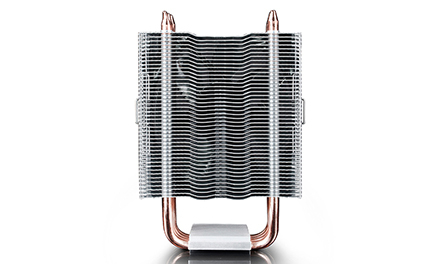 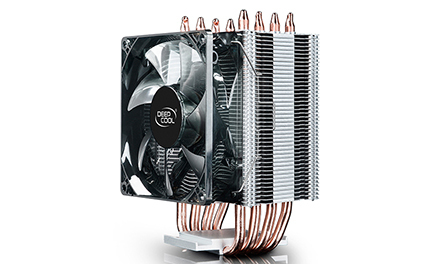 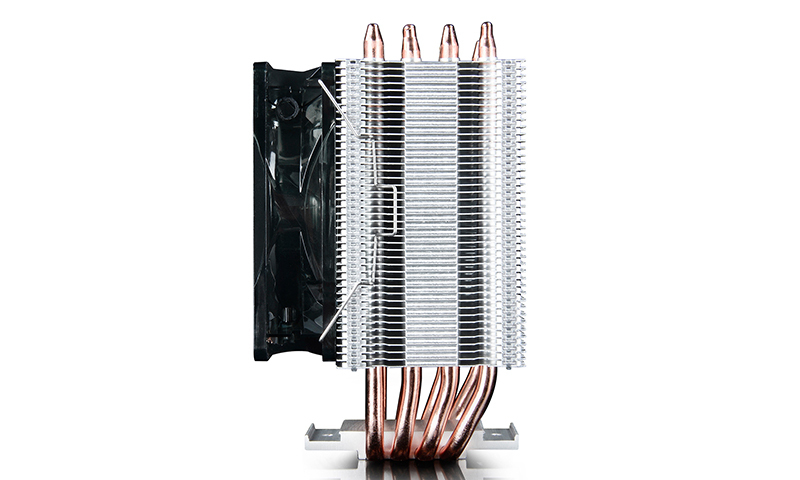 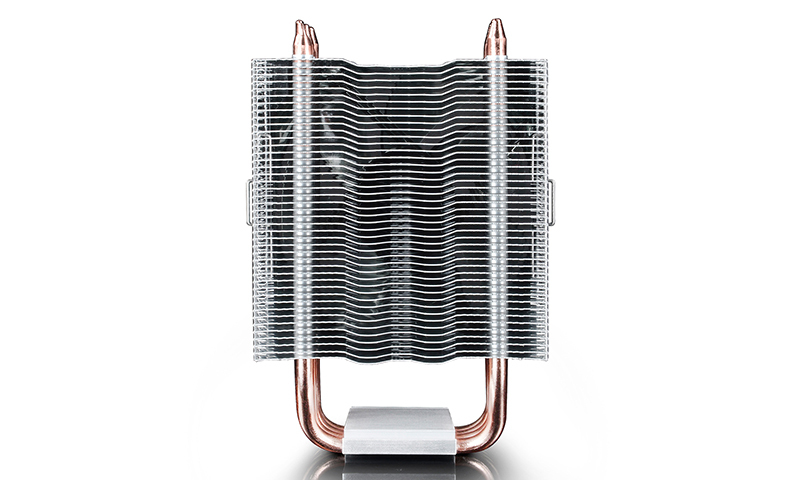 4*Ф6 mm heatpipes directly in contact with CPU, absorbing and dissipating the heat more efficiently. 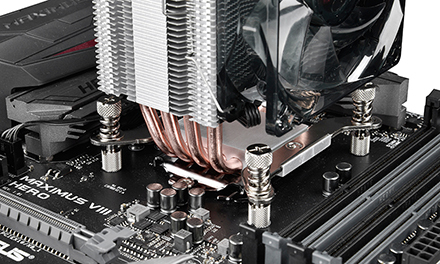 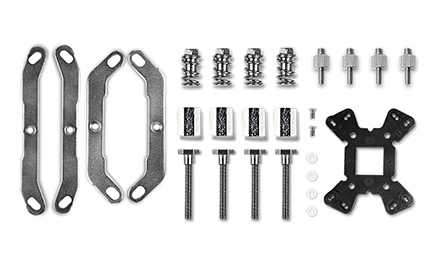 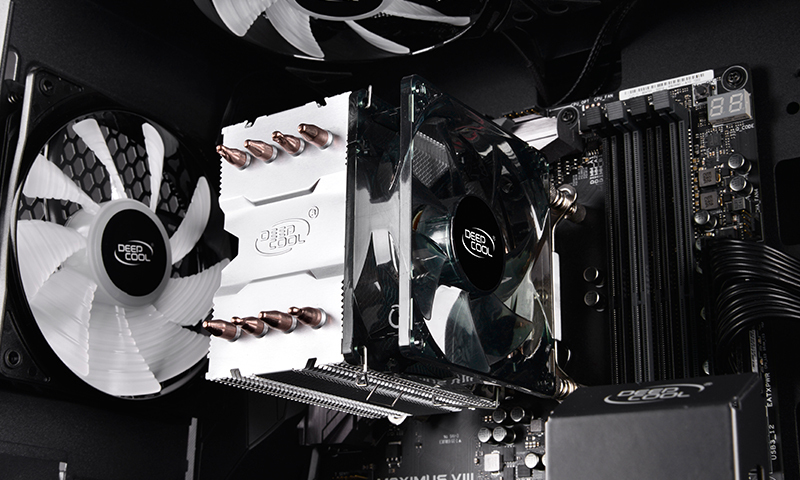 Special backplate bracket and metal adapter frame makes the mounting easy and structure strong. 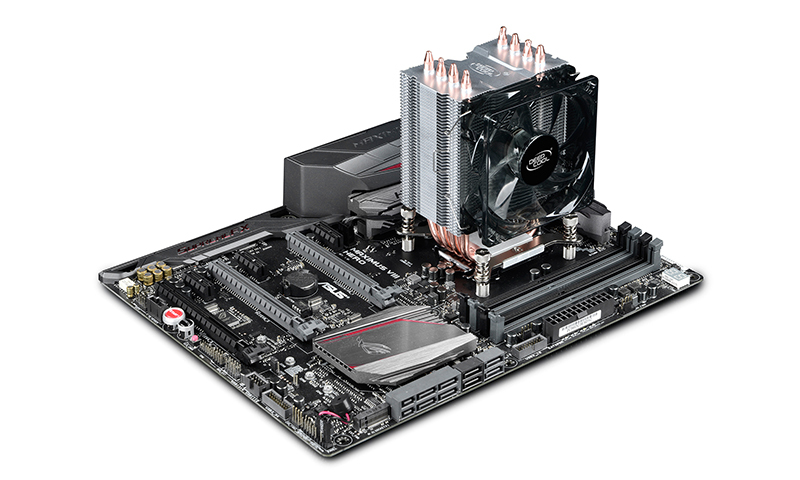 Socket Compatibility Intel LGA20XX/1151/1150/1155/LGA1366; AMD AM4/AM3+/AM3/AM2+/AM2/ FM2+/FM2/FM1.